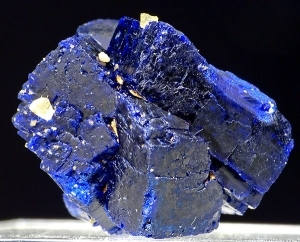 Are you sure you want to buy Azurite for $160.00? 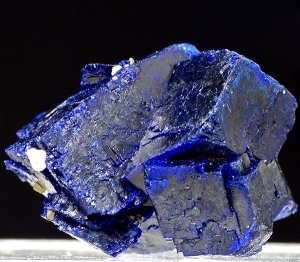 Aesthetic specimen of azurite crystals cluster. 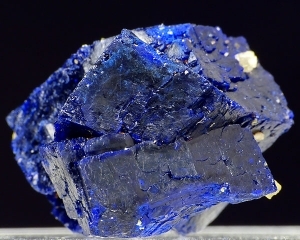 Rare locality! From famous Chessy.